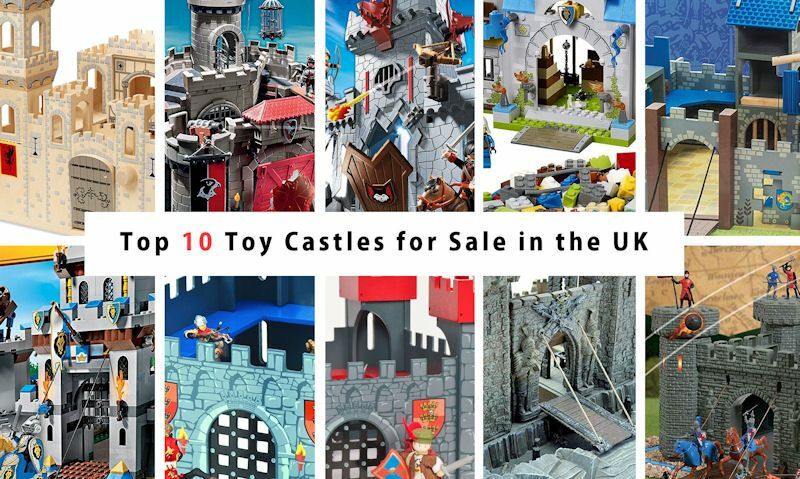 Protect the toy castles from attacking armies by pulling up the draw bridge and repel the attack using Schleich, Papo or similar knight figures. 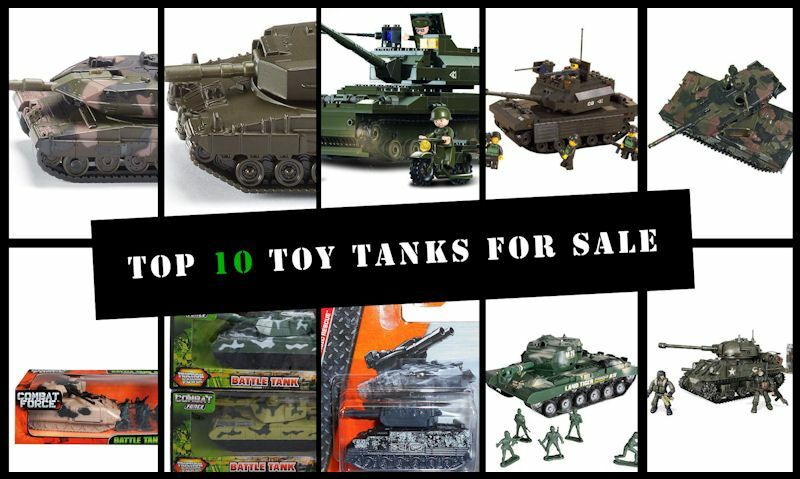 You can't go to battle without a ground force, and toy tanks will lead the way; they include a turning turret to target and rolling wheels on tracks. 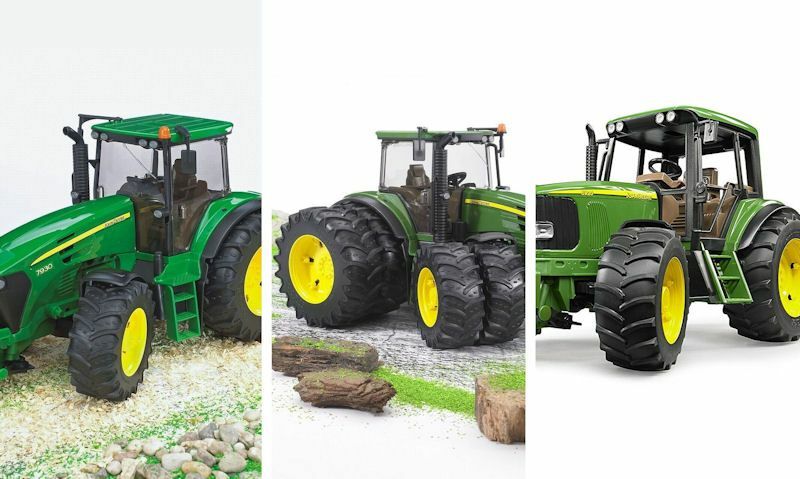 Allow us to guide you through what the Bruder John Deere tractor series has to offer you; well there's steering, towing and loading to be done. 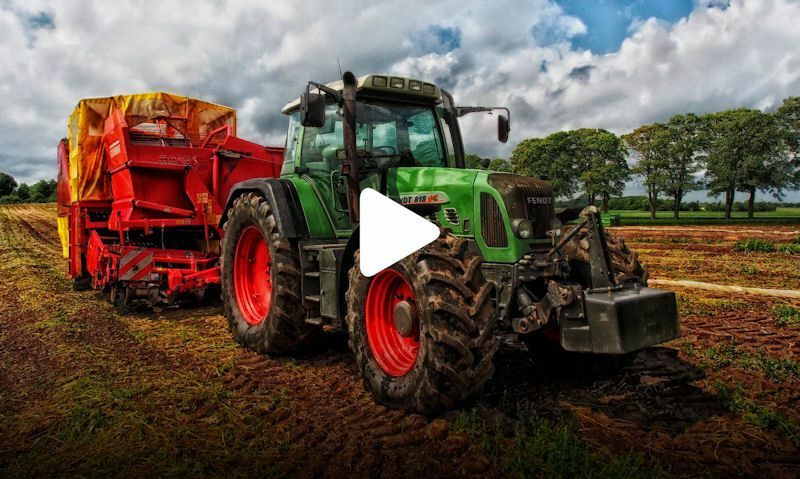 Watch our top ten tractor video playlist with our top YouTube picks, well known models are seen pulling trailers to ploughing the fields. 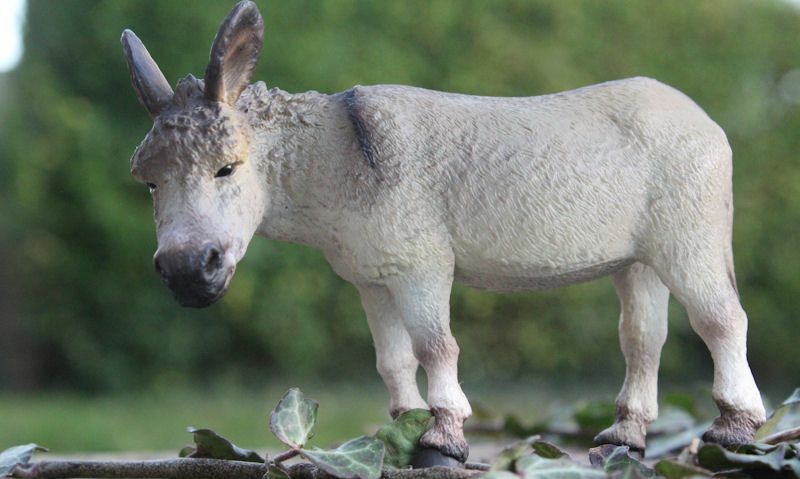 People have worked out what scale are Schleich Animals, and in the case of their Farm World and Horse Club range, its a resounding 1:24. 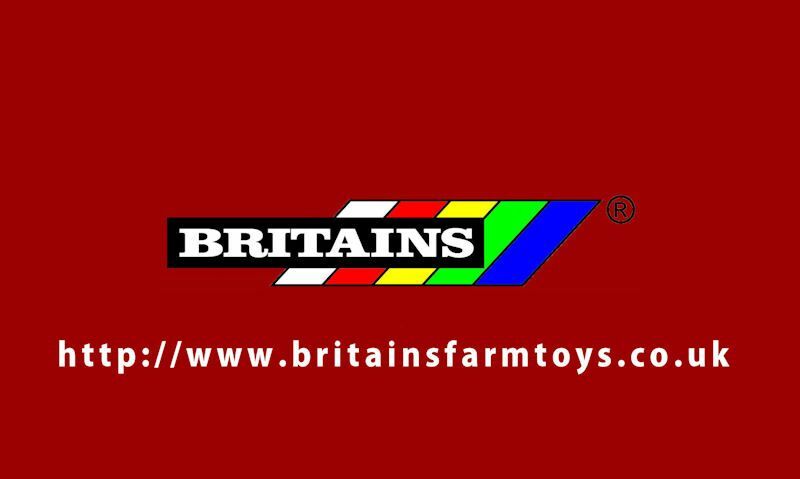 Once upon a time Britains didn't have an official web site, now under ownership of TOMY they now do, with a bunch of active social pages. 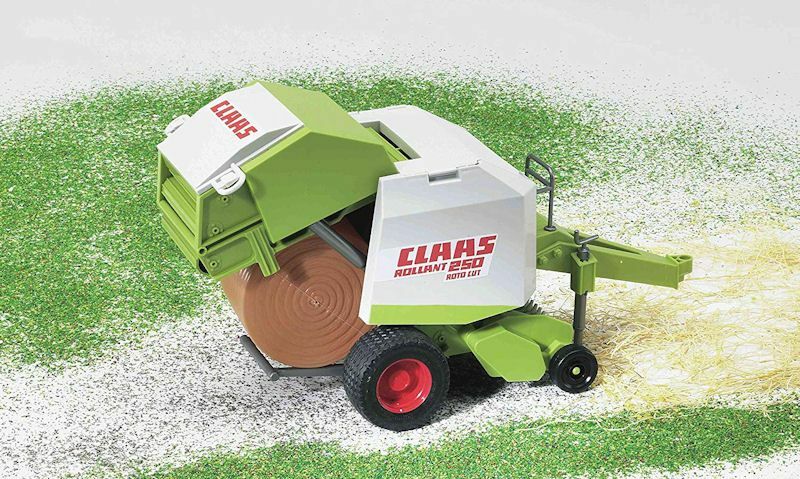 If you understand how a toy baler works you can then pass on your new found knowledge well they are using it being towed behind the tractor. 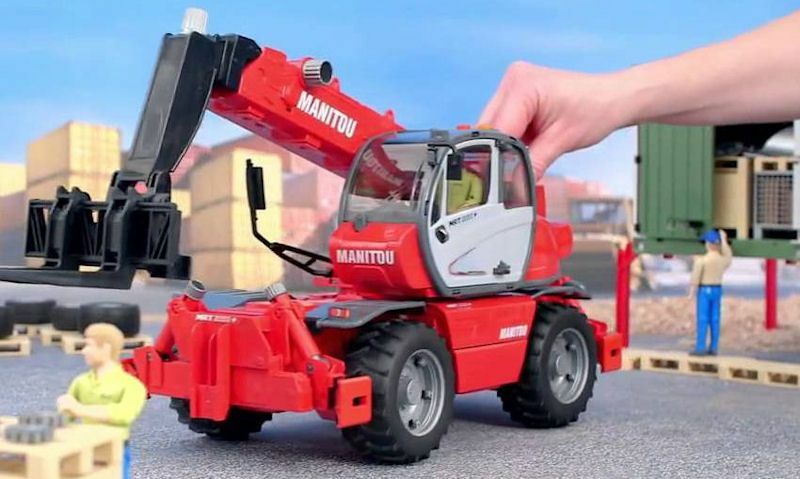 Consider the size of Bruder 1:16th scale tractors before you buy, they can take up a lot of space, even more so if you attach a trailer and loader. 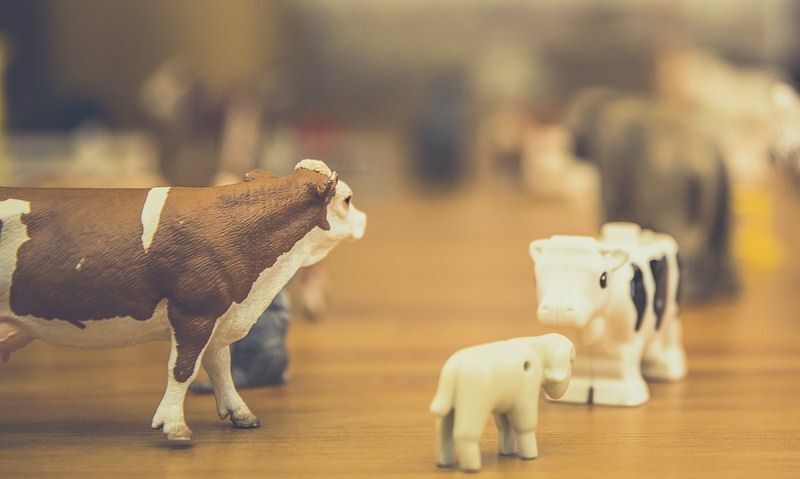 Unconventional toy farm animals include an alpaca for protecting lambs, donkey's for rides on the beach, or goats for dairy along with sheep. 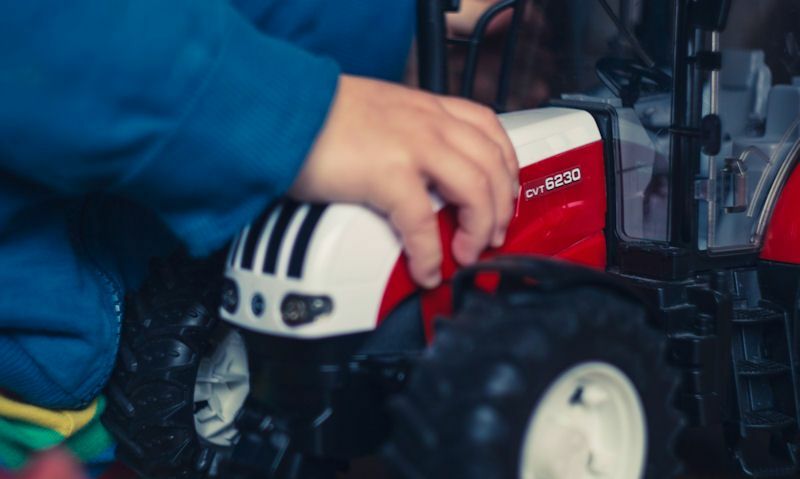 Understand the purpose of a toy telehandler before you commit, that way you can help the child learn what it does, and what its for on the farm.